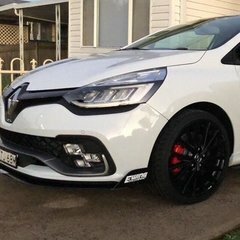 I just got a 2014 clio rs 200 and i'm looking to do a couple of mods. I was looking at a res delete and was wondering if anyone knows of anywhere that would do one for me in sydney? Any exhaust place. They cut out the resonator, and weld in a section of pipe to replace it. it takes not particular skill level beyond that of any exhaust place.